This blog covers the latest features and enhancements in the DMEEX (Extended Data Medium Exchange Engine) transaction arriving in the SAP S/4HANA 1809 On-Premise release. In DMEEX, you can create hierarchical tree dependency by copying a format tree as a child tree. The relation can have several levels. 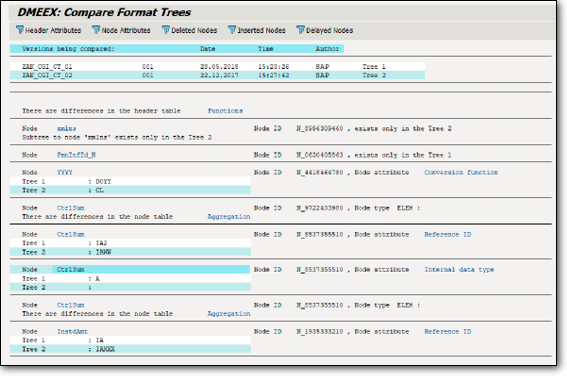 After creating a custom child tree (or multiple) under a country-specific tree, the user is able to pass customization from the parent tree onto the child trees. While in the past user had to manually update all the custom formats when meeting the requirements of his bank institutions one by one, the user is now able to perform mass updates and update either all child trees on one level or update specific country formats according to the bank-specific or vice versa. Updates are triggered by user individually for each level (country-specific > bank-specific > industry-specific). Read more about the Mass Synchronization functionality in this article. In order to test the functionality of a payment format mapped in DMEEX, the user can use the test program feature which previews an output file defined in DMEEX. While in DMEE the Debug function was in a separate transaction (DMEE_DEBUG), in the 1809 release of DMEEX, the user is now able to easily specify multiple breakpoints (in any node) in which the debug function stops. Example situation: Function can be used in order to double-check if the data in the specific segment are properly defined. User can compare two different trees and/or two different versions of a tree. The application will then show every difference between the two trees. Example situation – SAP delivers a new version of a country-specific payment format and the user has his own custom version – he can compare the two and can decide if he wants to accept the update. Purpose of the calculation feature is to provide end-user functionality to perform simple mathematical operations right within the app. creating calculation nodes and a possibility to map the variables in them. Read more about calculations in DMEEX. We newly created or updated formats for United Arab Emirates, Australia, Brazil, Switzerland, China, Finland, Hong Kong, Hungary, Luxembourg, Malaysia, Philippines, Poland, Saudi Arabia, Singapore, Taiwan, and the United States. In order to see all the payment formats available in DMEEX click here. 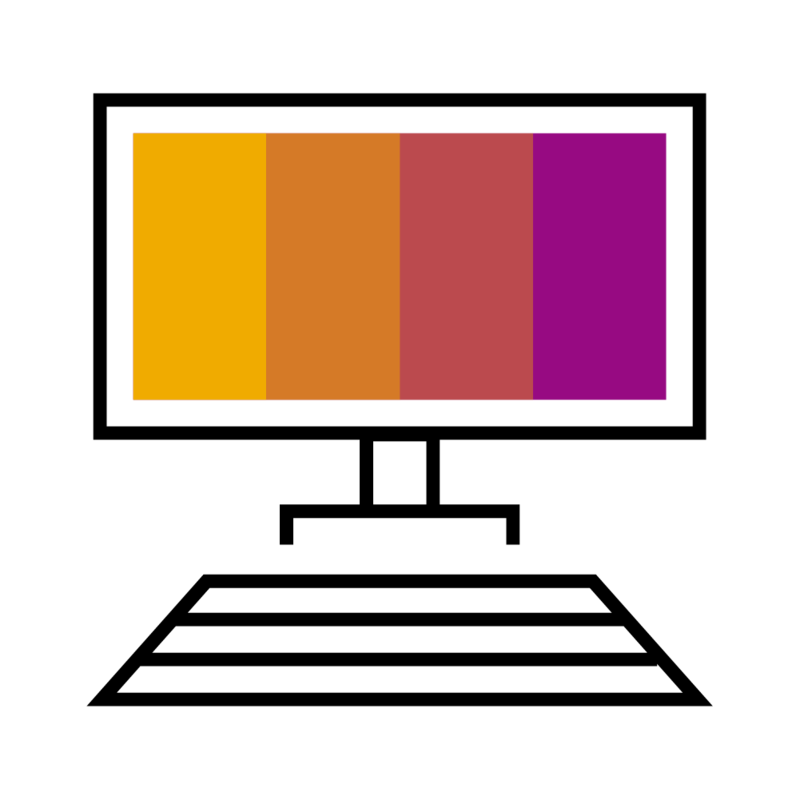 What do you think about the 1809 release of DMEEX on SAP S/4HANA? Please let us know your thoughts in the comment section below.